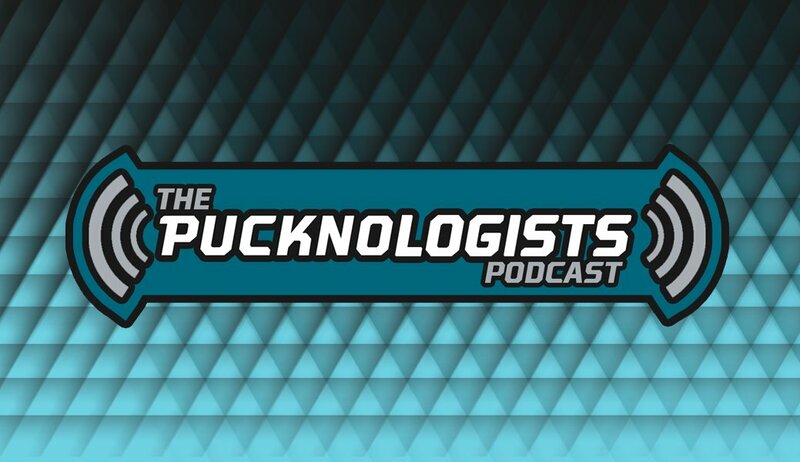 Episode 45 of the Pucknologists features the return of Rocket Backhander and Hockey Jerk! 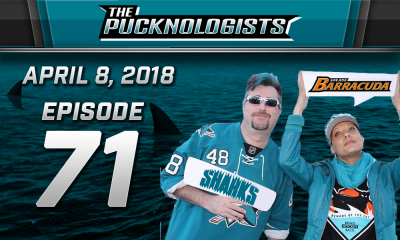 We get into the San Jose Sharks games versus the Detroit Red Wings, Edmonton Oilers, Calgary Flames, and Vancouver Canucks. 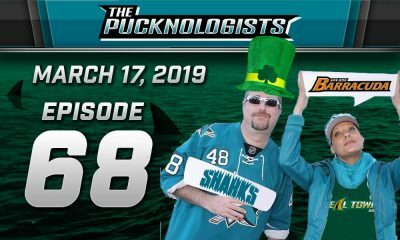 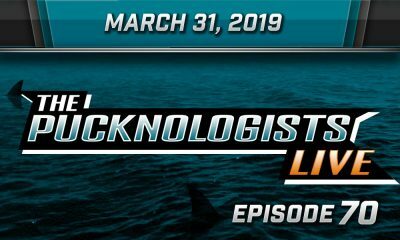 We also discuss the recent Sharks injuries, Doug Wilson’s 1100 won games, changes to the playoff system, who we’d get rid of in hockey broadcasting, and hand out our 3 stars of the week!